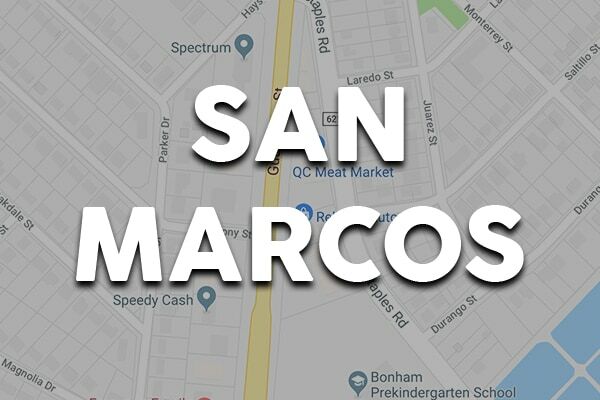 Driving through Hays County may mean driving down smooth, paved highways to the office, rough gravel roads to a worksite, or trekking through the backcountry on dirt roads on your way to a secret fishing hole. Through it all, your suspension takes a beating. Over time, your vehicle may feel bouncier than it used to, rattles and clunks develop, and small bumps in the road may feel much larger than they are. If that’s the case, you likely need a suspension repair. 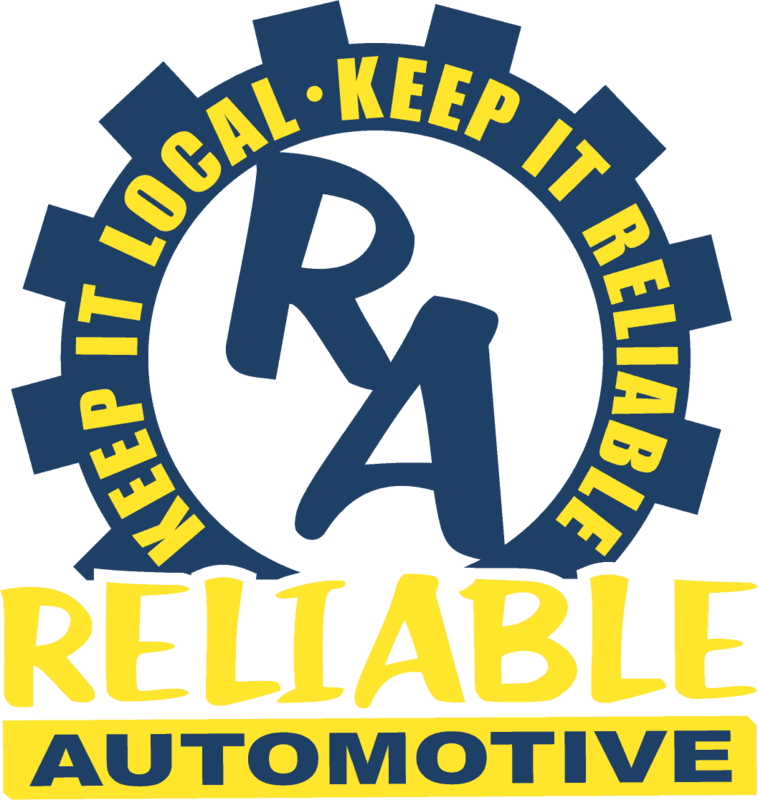 Reliable Automotive is your best choice in Hays County for dependable suspension repairs. 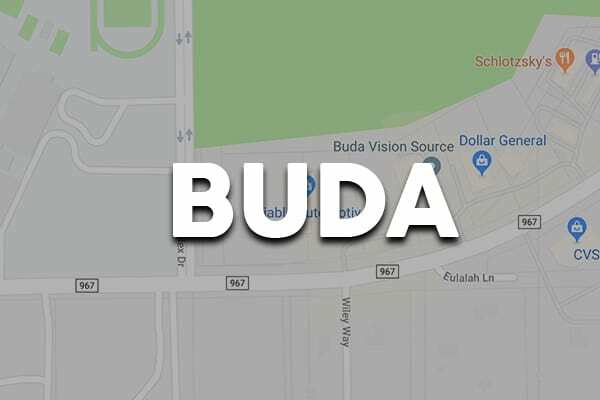 Whether you visit our location in Buda or San Marcos, you’ll experience the same friendly treatment and knowledgeable, professional suspension repairs. 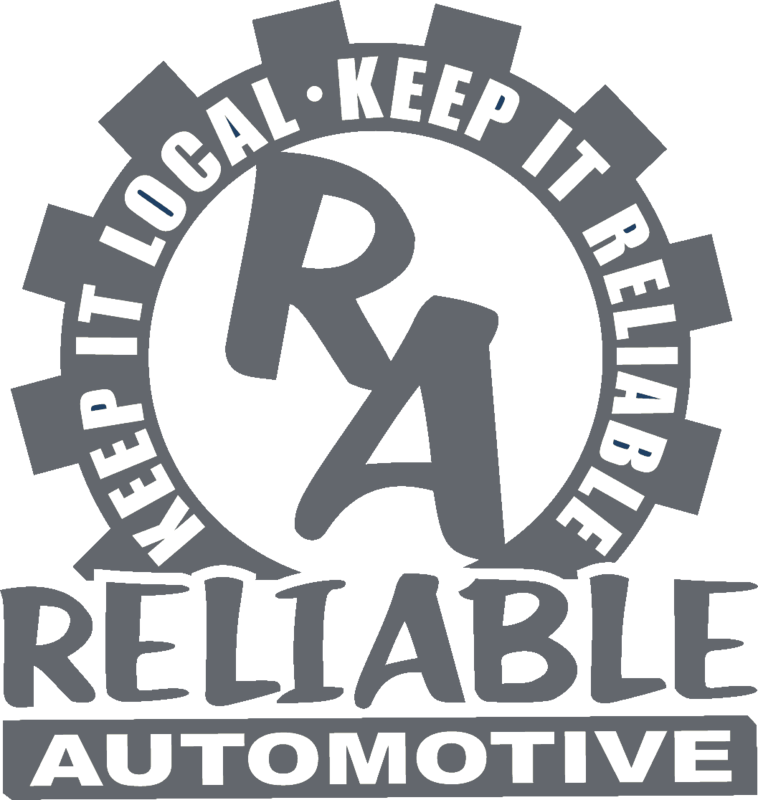 At Reliable Automotive, our technicians are ASE-Certified and have years of experience in suspension repairs. What that means is you always receive an honest, no-nonsense assessment of your suspension issues and complete, safe suspension repairs. We use industry-leading repair methods to ensure your vehicle is repaired fully each time, no matter what plagues your suspension system. Whether your Chevrolet Malibu strut mounts are binding, your Chrysler 300 has a broken coil spring, or your Nissan Titan requires a new set of shocks, we’ve got you covered. You want your vehicle to operate safely no matter where you drive, and you want your suspension repairs to stand the test of time. For those reasons, we always use Original Equipment and name-brand aftermarket parts for suspension repairs.